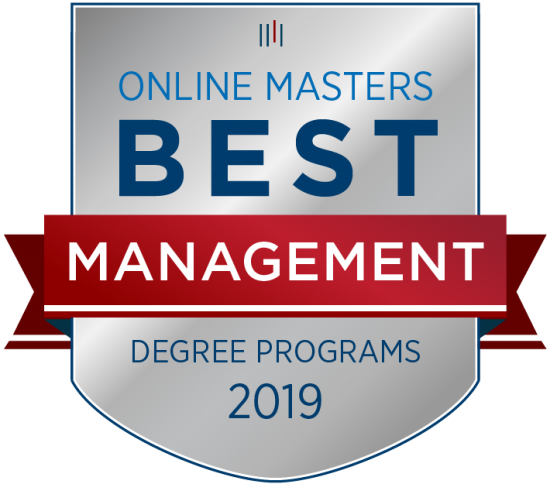 Hope International University’s College of Business & Management has been recognized as having one of the Best Master's in Management Programs for 2019 in the U.S. by OnlineMasters.com, ranking in the top 40 nationally. The ranking methodology included three major components: academic quality, student success, and affordability. OnlineMasters.com gathers statistical and qualitative data from hiring managers, current students, noteworthy alumni, and hundreds of independent program rankings, then objectively analyze the information to create user-friendly guides. Today’s challenging business environment increases the demand for business executives who understand the constantly changing nature of business and how organizations must adapt in order to maintain their competitive advantage. Because of this, Hope International University’s undergraduate and graduate programs have been designed to equip business students with the skills necessary to manage, develop, and lead organizations. // For more information on HIU's Master’s in Business Management, click here.